Starts on December 9th, 1 AM PST. Tom Clancy’s The Division won’t be having its beta happening this month – instead, Ubisoft has announced an Xbox One exclusive alpha that will begin this week. If you pre-ordered The Division on Xbox One, you’ll receive priority to the alpha. To make things better, the alpha will be separate from the beta which you still receive access to if you’ve pre-ordered on any platform. The beta, on the other hand, will be taking place in early 2016. Those interested in the alpha can note that it starts at 10 AM CET/4 AM EST/1 AM PST on December 9th and will end at 3 AM EST/12 AM PST on December 12th. You’ll be able to pre-load the 23.2 GB alpha since keys are going out today. The alpha includes some of the same areas seen at E3 and Gamescom along with the Dark Zone areas. It seems there will be a bit more to see though. Keep in mind that the closed alpha will have an NDA so you can’t share images or videos or post details online. 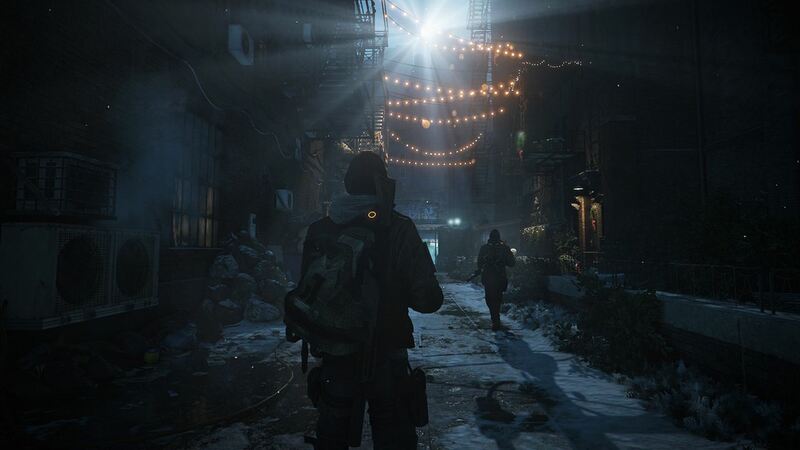 Tom Clancy’s The Division is out in March 2016 for Xbox One, PS4 and PC.